We are obsessing over these simple but chic pants. 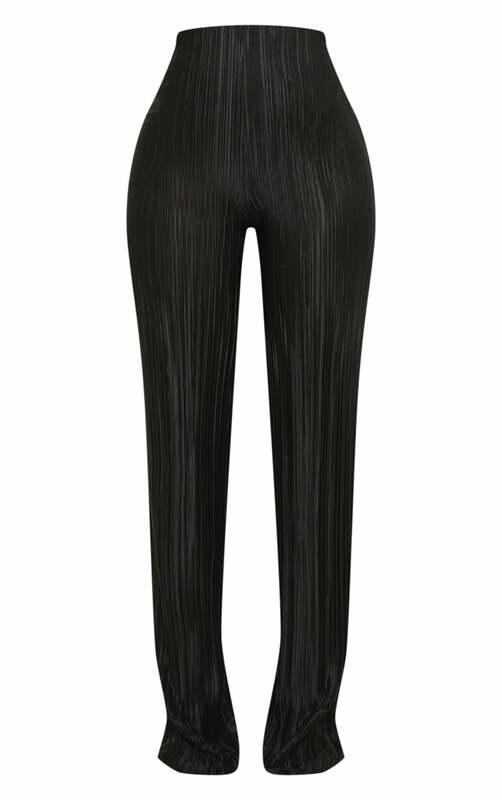 Featuring a black plisse fabric with an elasticated waistband and a wide-leg fit. Style these pants with a simple black bodysuit and killer accessories for a look we're loving.